We have never been artists, but in close relationship with them for long. 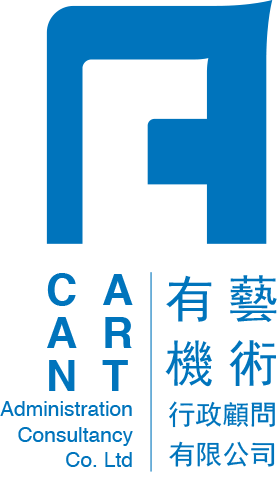 Having worked for almost twenty years in official and non-cultural cultural organizations of Hong Kong and Macao, and even large entertainment groups, the core members of CAN ART have been specialized in cultural programming, stage and front-of-house operations respectively. In all this years, the practical experiences, personal networks and exchange of ideas, have strengthened our operational knowhow and broadened our views on program production, resources utilization and administrative management. More importantly, more of our thoughts have been nurtured. In 2014, we decided to go in hand and hand. Departing from the previous administrative framework, we explore for differentiation of arts in presentation, exchange, and even transformation; we expect more rooms of understandings and collaborations among artists, administrators, officials and also audiences. We welcome passionate dreamers but never act fancifully by ourselves—opening a new path steps by steps, fantasy could be turned into reality. We strongly believe in more possibilities from arts, and hope for the same from ourselves. To make things happen, together we CAN.